Home / Photo Galleries / Wildlife Gallery / Purity in flight! 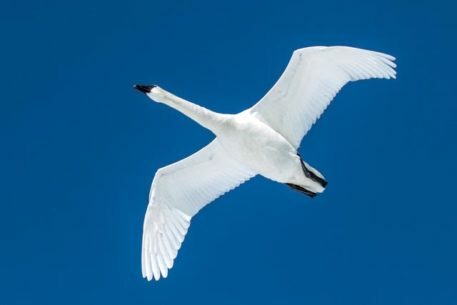 Swan flying overhead. Canon 7DII with 150-600 Tamron lens.